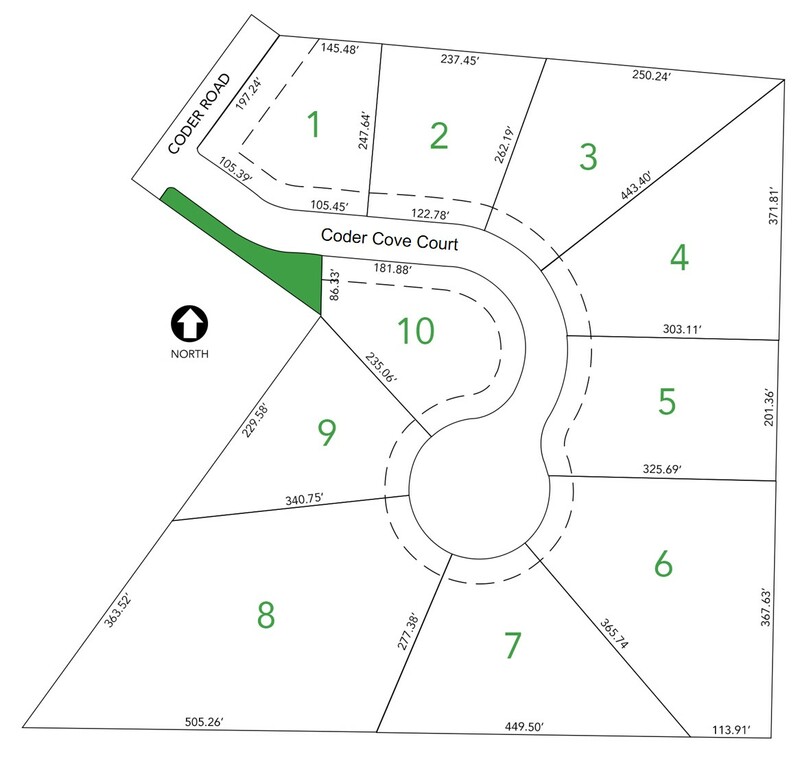 Coder Cove is located in a picture perfect setting in Monclova Township where you’ll find 10 large lots ranging from 1 to 3+ acres. Coder Cove gets it’s name from the cove like setting that’s home to Coder Cove Court, a cul-de-sac street that boasts of curbs, sidewalks and street lights. Coder Cove will tug at your emotions as soon as you experience the wide open spaces and serenity offered by this amazing location. Don't delay, the premier lots at Coder Cove are almost gone!